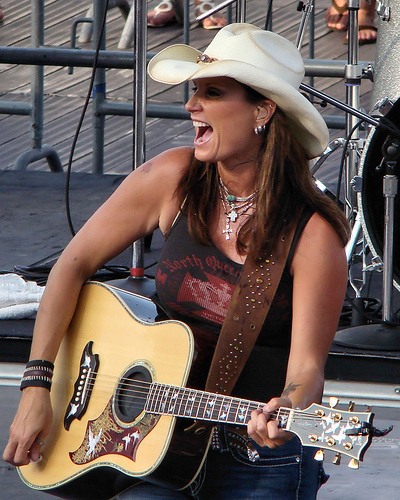 Terri Clark owns several of our straps and has used them for countless performances. 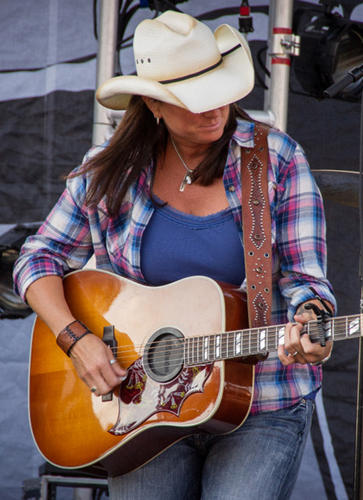 We love working with Terri, she's always a delight to work with, and let's face it, everything looks good on her, so she makes our straps look even better! !